Caustic comedian and best-selling author Jim Norton pulls no punches in his first EPIX comedy special, going after jaw-dropping laughs not intended for the faint of heart. 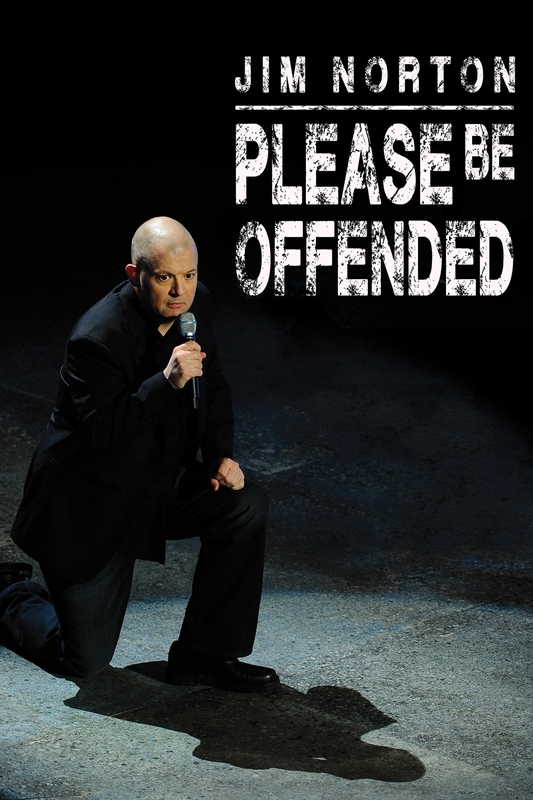 Among his targets: the national hypersensitivity epidemic – leading celebrities, talking heads and regular Joes alike to get offended by just about anything. Norton’s got a message for those people, and it’s in the title.unseen on Comedy Central – by revisiting those pesky bridesmaids in a deft and hilarious finale. He is a writer, actor, radiohost and…a comedian. He has 279.433 followers on Twitter and 75.500 likes on Facebook! He is a regular guest on the Tonight Show with Jay Leno. He roasted Bob Saget at the Comedy Central Roast.